Products :Delfera Heating and Cooling Co.
DelFera is a leading provider of ultra high-efficiency home comfort systems and accessories, bringing our customers quality cost effective home comfort solutions with excellent warranties since 1996! We offer everything from ultra high-efficiency modulating 98%, two-stage 90%, two-stage super quiet 80% to the single stage 80% gas furnaces. These units are designed to bring you and your family years of efficient comfort and reliability, while providing as much as 50% savings in your energy cost. Our high-efficiency heat pumps provide year round energy-efficient comfort. 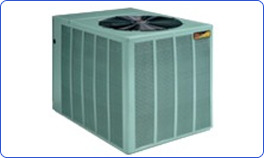 Heat Pumps provide both heating and air conditioning comfort solutions and long-lasting comfort and performance. 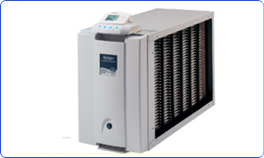 For more information on heat pumps Click here. Today’s boilers are designed to be more energy-efficient and more maintenance free, providing long-lasting comfort and performance. With AFUE ratings up to 96%…. 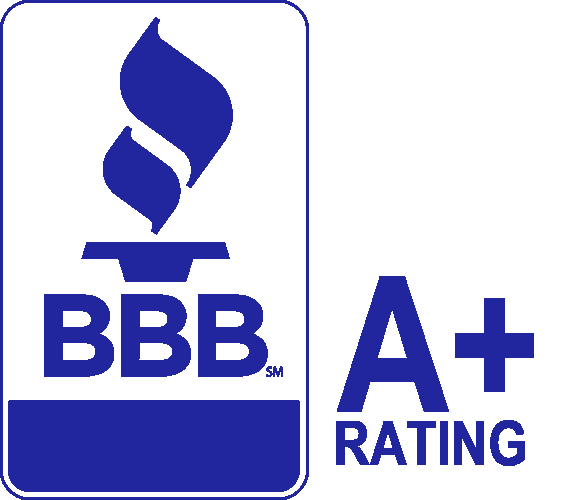 we can offer you a wide variety of Energy Star approved models. 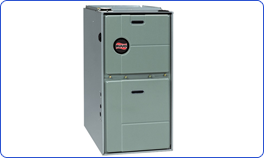 For more information on boilers please Click here. For homes with no ductwork or for added additions, duct-free splits (also known as mini-splits) offer a QUIET, efficient, safe and an attractive alternative. 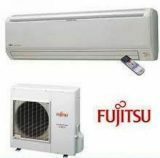 We use Fujitsu split ductless air conditioning and heat pump systems. For more information on a Fujitsu systems visit their website at www.fujitsu-general.com. Today’s hot water heaters are higher in energy efficiency. Energy Star qualified models can drastically reduce your monthly utility bills. 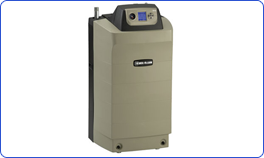 We handle a complete line of Bradford-White gas and electric water heaters as well as Rinnai tank-less water heaters. 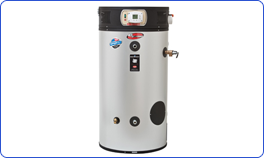 For more information on hot water heaters Click here. We are committed to providing you with excellent solutions to maintain the maximum air quality in your home. System design and installation by EPA & NATE certified technicians. Performance of proper load calculations to ensure proper heating and cooling capacity and sizing for your home. Guaranteed cleanliness, including drop cloths, shoe covers and clean up after each job. All work is permitted to applicable township code. Post installation startup checklist to ensure the new system is properly working at its highest efficiency and at optimal performance. Inform and advise our customer of proper operation, filter location, proper maintenance and thermostat operation. Provide our Customer with Warranty Documents, Owner Manuals, and all related documents in satisfactory format. Proper recycling of old equipment and materials. Preparation and assistance of all applicable credits and rebate documents that is PECO Rebate, Federal Tax Credits, and Manufacturer Rebates. First year system Maintenance Agreement and tune-up included with all new equipment installations. 10-Year Parts and Labor Warranty. Excellent financing options available with approved credit. DELFERA provides industry-leading best practices!